Gravity has security authorization levels that define how far somebody can go to the system. Gravity fulfills the security conscious users on multiple levels. 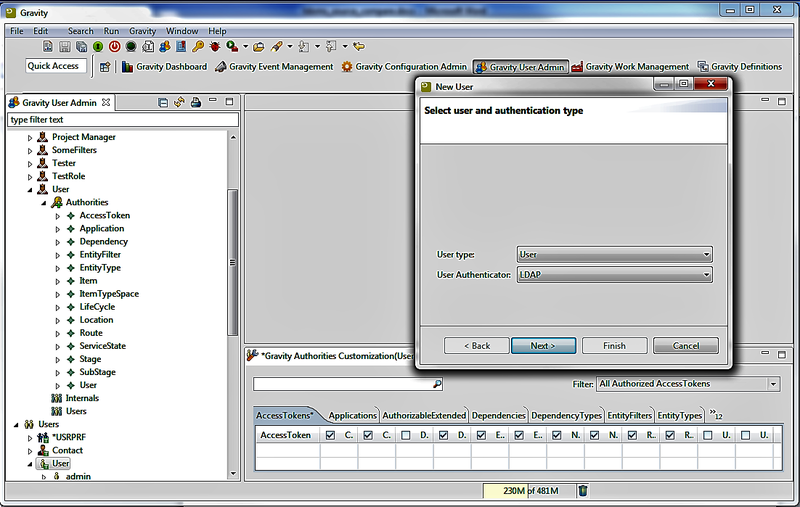 First of is the advanced role-based access control at the heart of Gravity user security. With RBAC a user can belong to 1 or more roles which define the capabilities a user has within Gravity. Adding to RBAC Gravity also integrates with external authentication protocols such as LDAP allowing, for example, Microsoft’s Active Directory to be used as the central authentication service. Finally, the Gravity server has out the box secure connection capabilities which allow Gravity (web) clients to connect to the Gravity server over a secure connection from the day one.